Dr. Shihab-Eldin is the Director General of the Kuwait Foundation for the Advancement of Sciences (KFAS). He is also a member of several international boards and advisory committees, including A. T. Kearney Energy Transition Institute, Singapore’s International Advisory Panel on Energy, KASPARC International Advisory Council, and The Standing Advisory Group on Technical Assistance and Cooperation (SAGTAC/IAEA). He served earlier as acting Secretary General and Director of Research at OPEC, a Director with IAEA (Vienna), Director of UNESCO’s Regional Office for Science & Technology (Cairo), Director General of Kuwait Institute for Scientific Research KISR (Kuwait) and Vice Rector of Kuwait University (Kuwait). 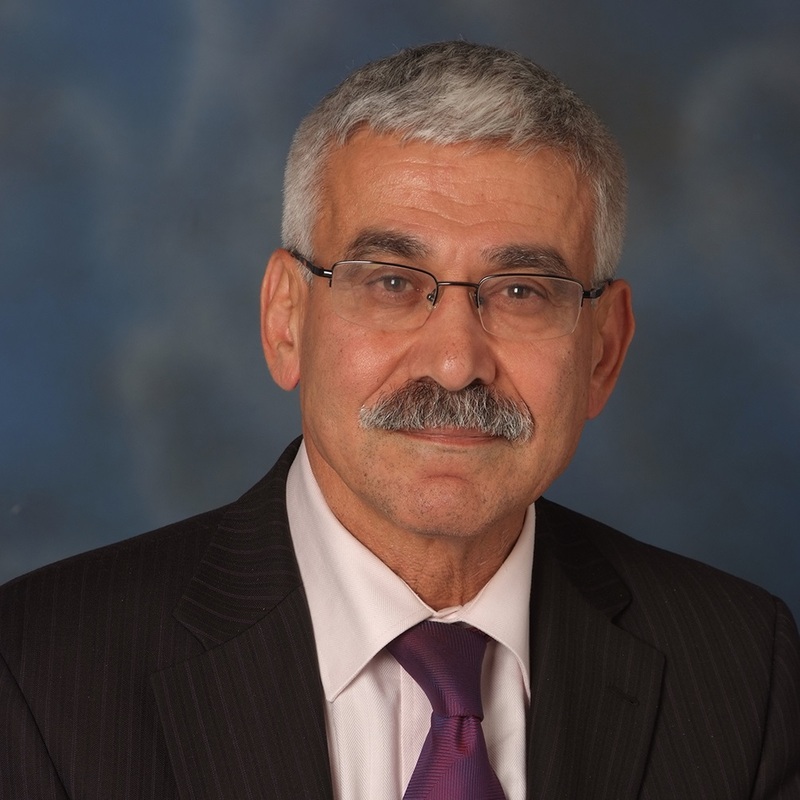 Dr. Shihab-Eldin received all his degrees including a Ph.D. degree in Nuclear Engineering from the University of California at Berkeley.